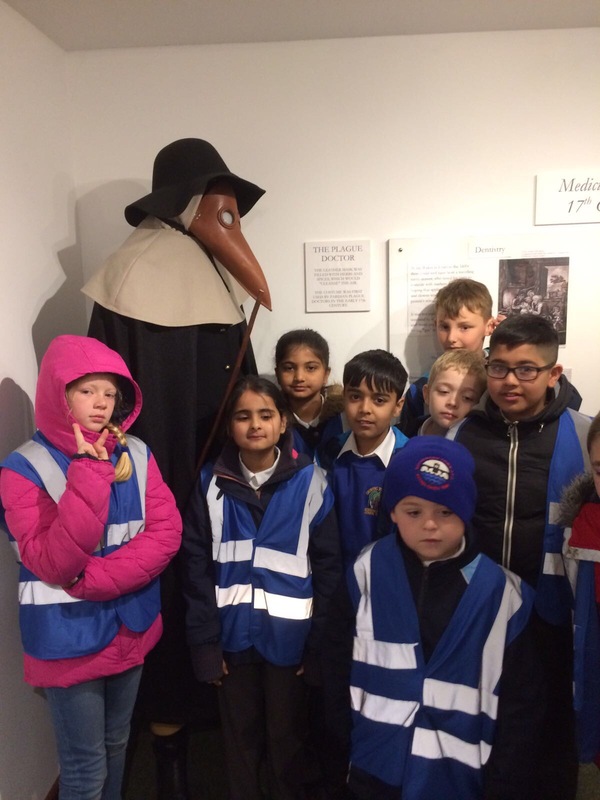 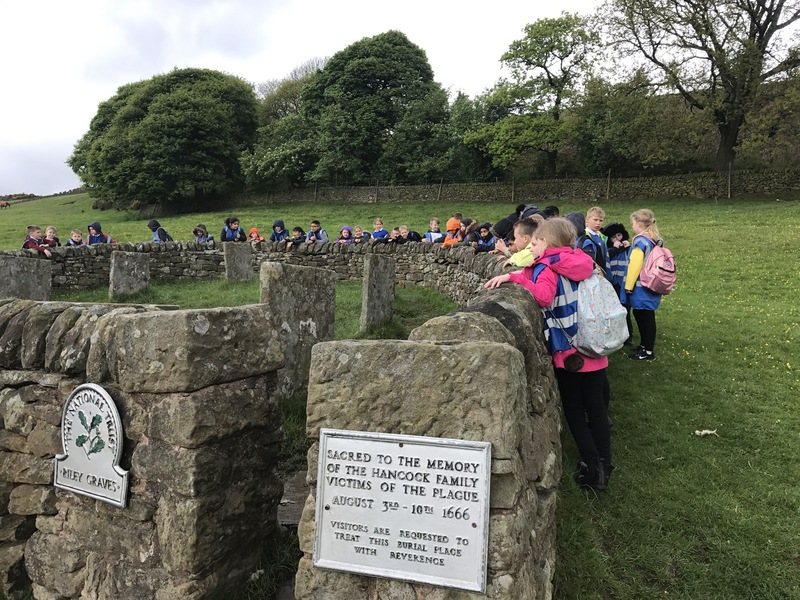 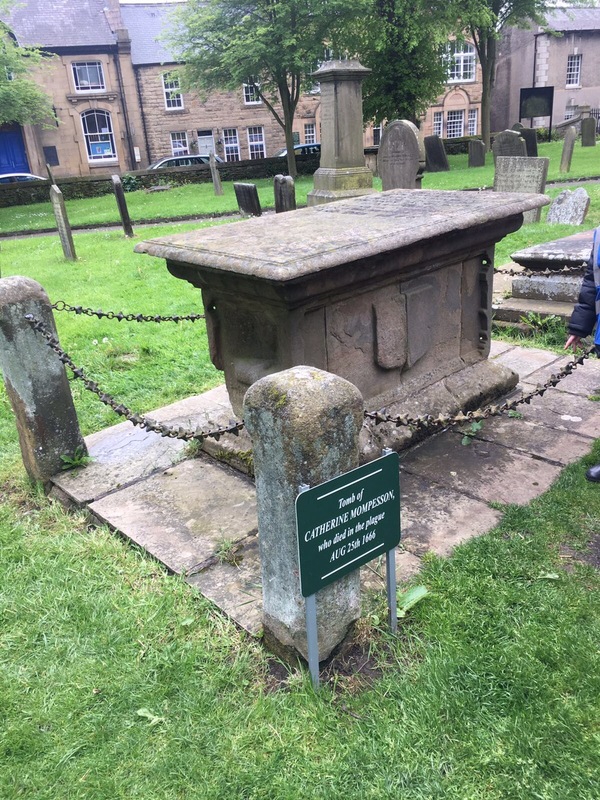 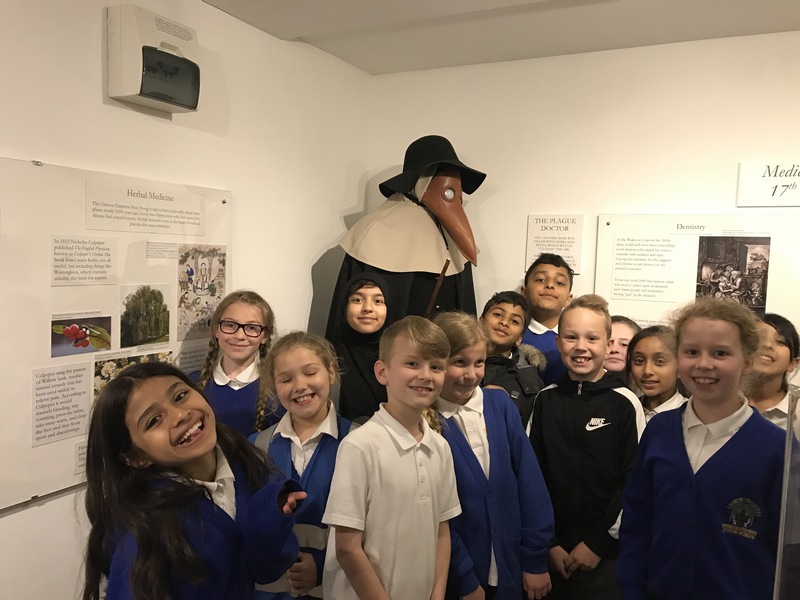 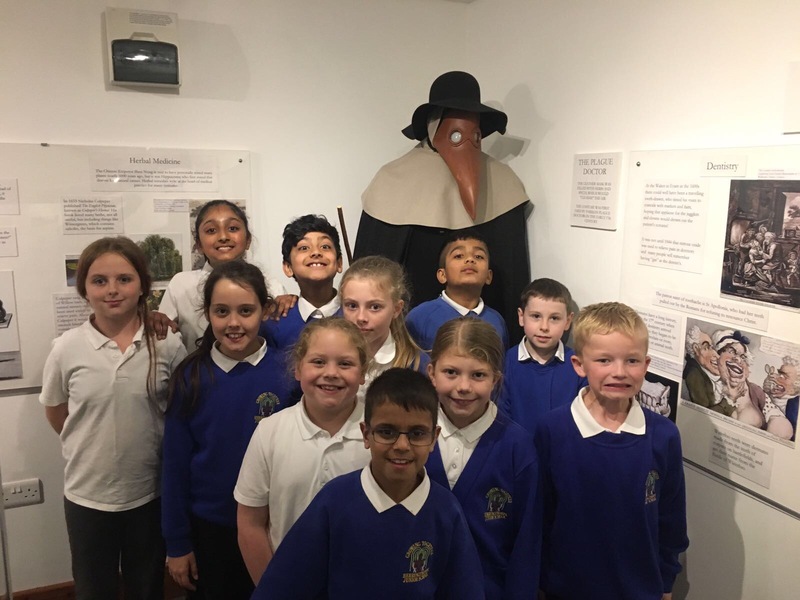 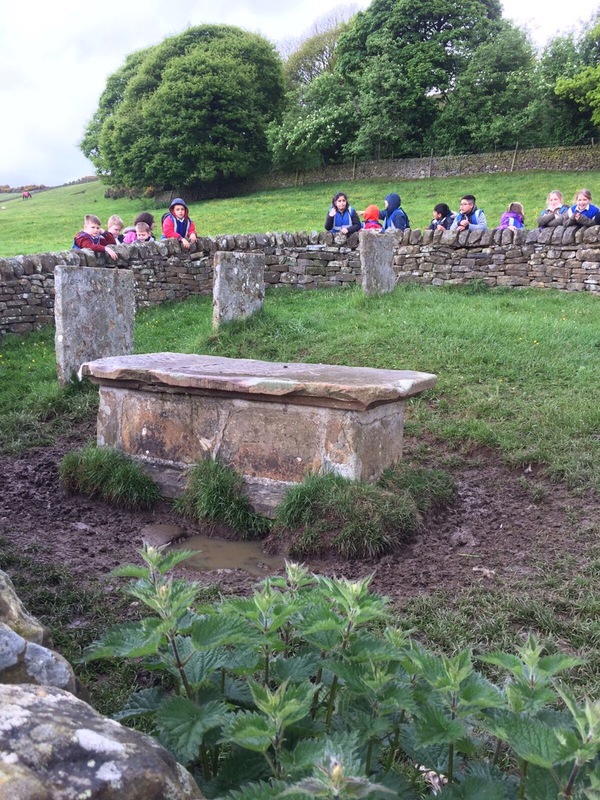 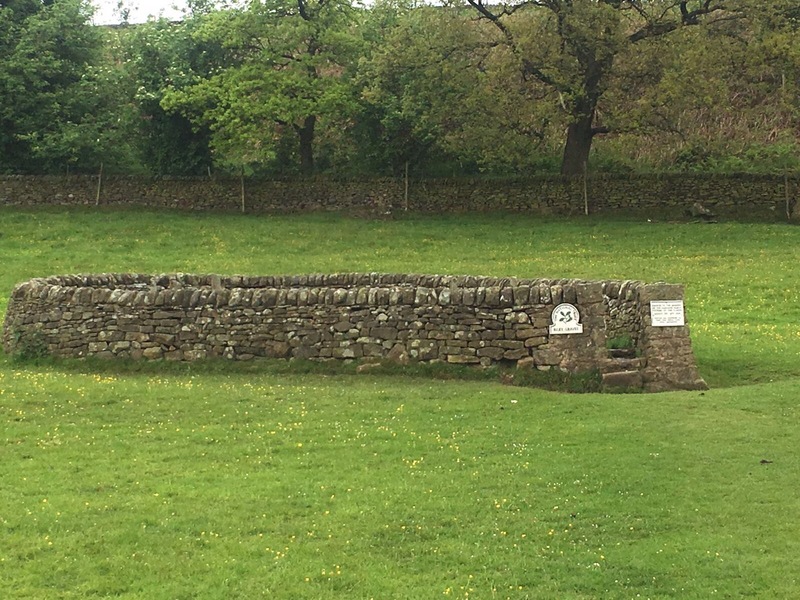 Today, Y4 visited the plague village of Eyam. 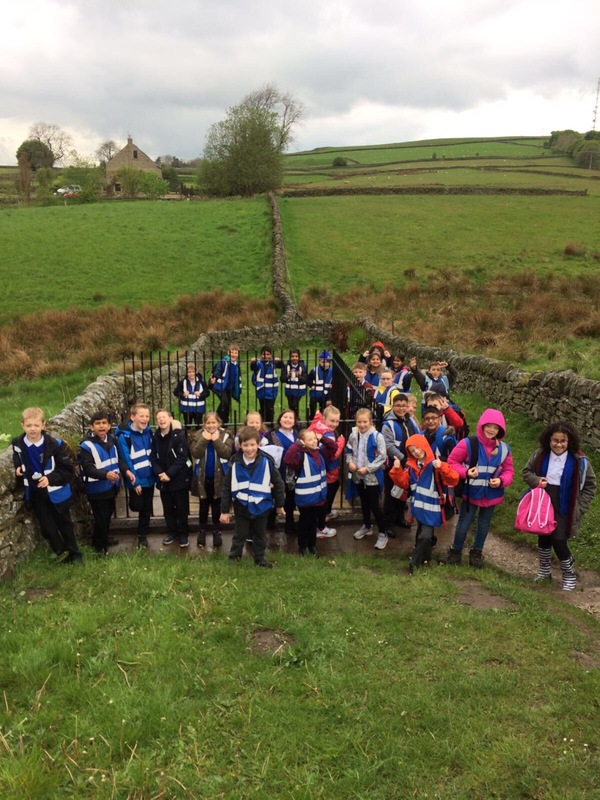 We had a super busy day visiting The Riley Graves, Mompesson’s Well, The Plague Cottages, Eyam Parish Church and The Museum. 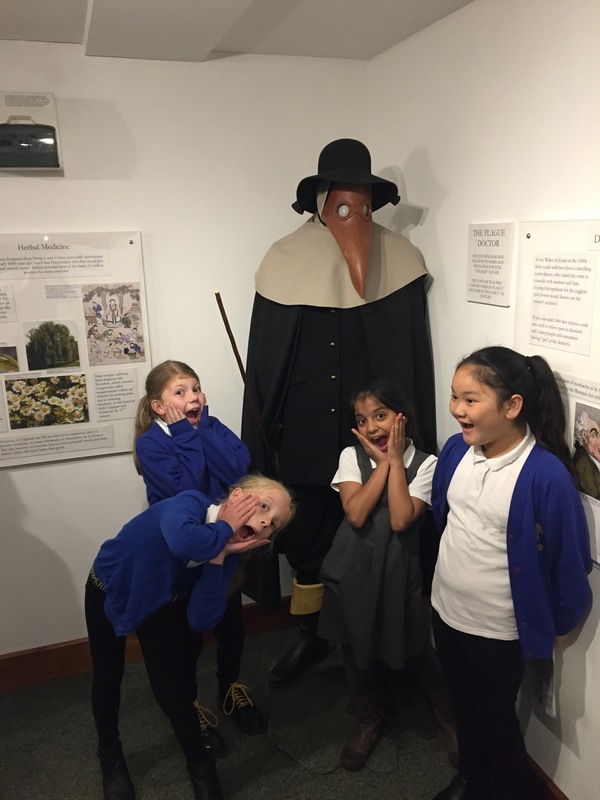 We’ve had such a fun day and we have learnt lots but now we’re very tired! 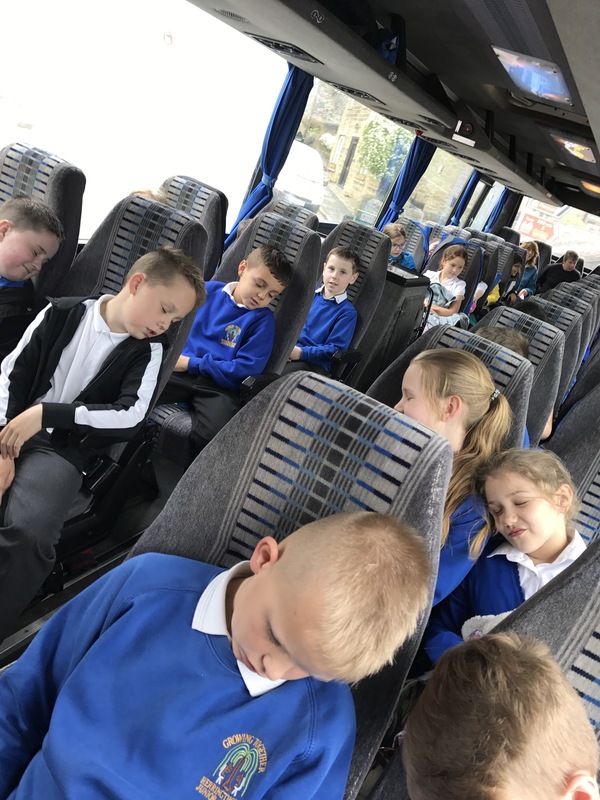 After all that walking, the children are feeling a little sleepy! 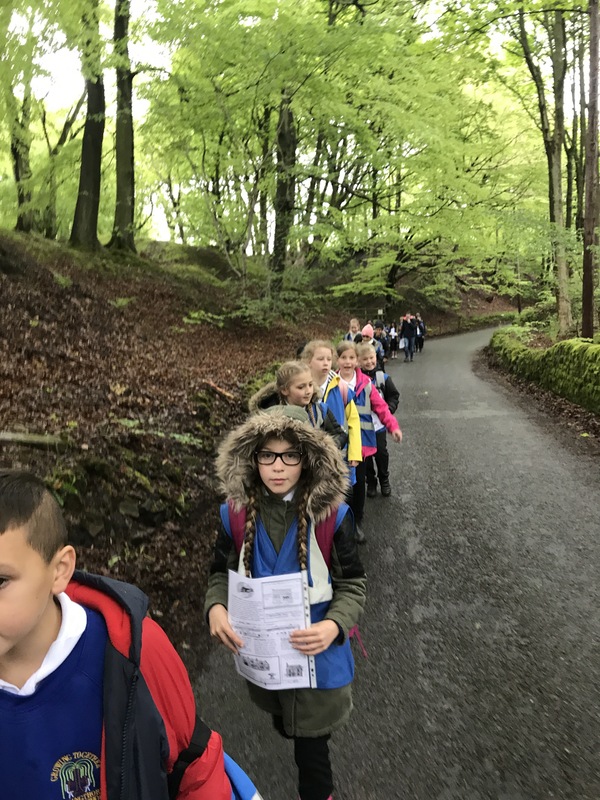 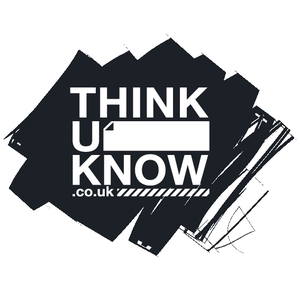 ← Y3S Help Save the Bees!